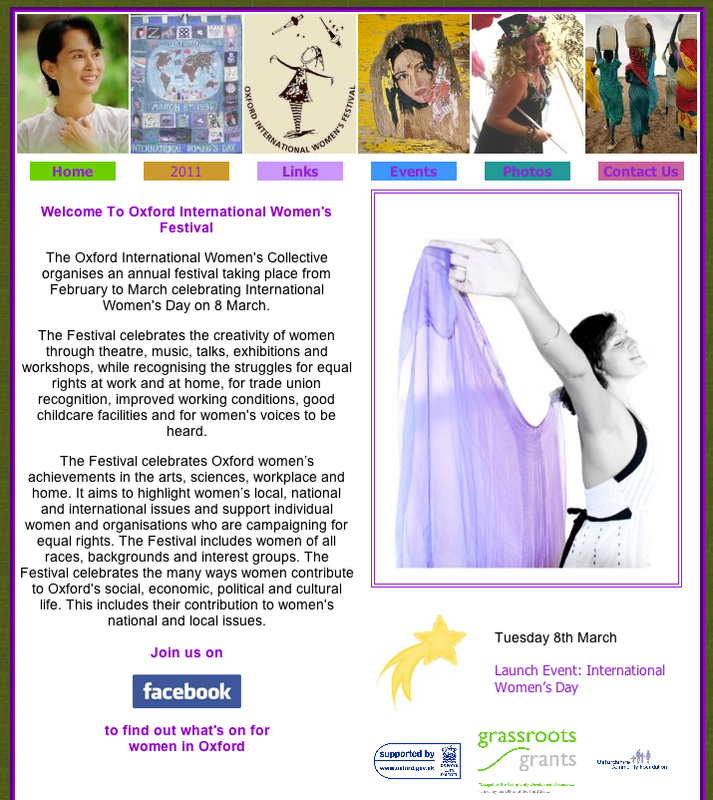 Thanks to Patricia Wright, Oxford Fair Trade Coalition is linking up with the Oxford International Women’s Festival this Thursday for a shared bunting making event. Entrance: Free (donations). All Welcome. Learn how Fairtrade helps women to better incomes, health and education. Make Fairtrade bunting for your home, school, or church. Some fabrics provided, or BYO, including scissors, staplers and thread. Drinks and Fairtrade nibbles on offer. Collection to cover expenses.